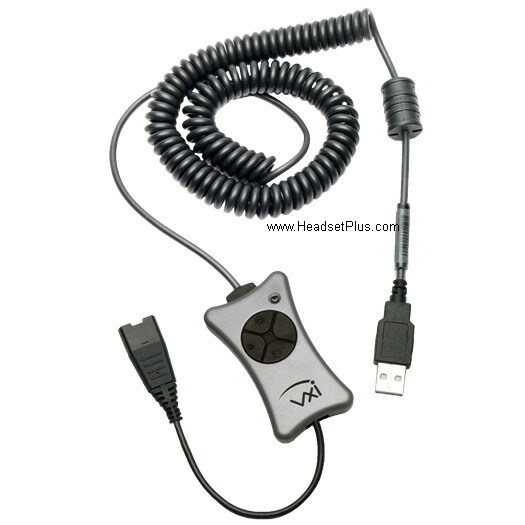 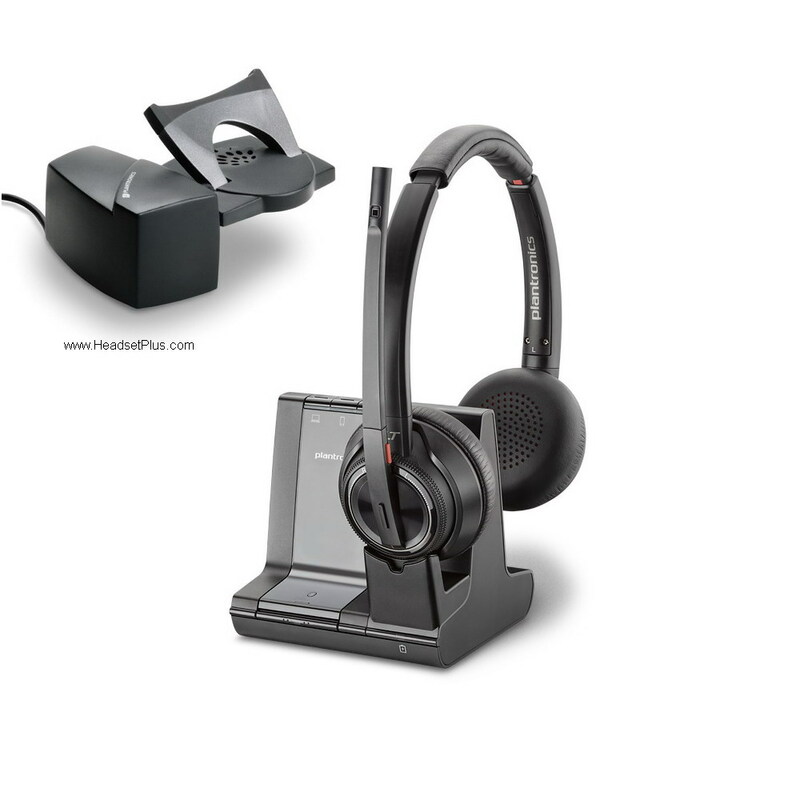 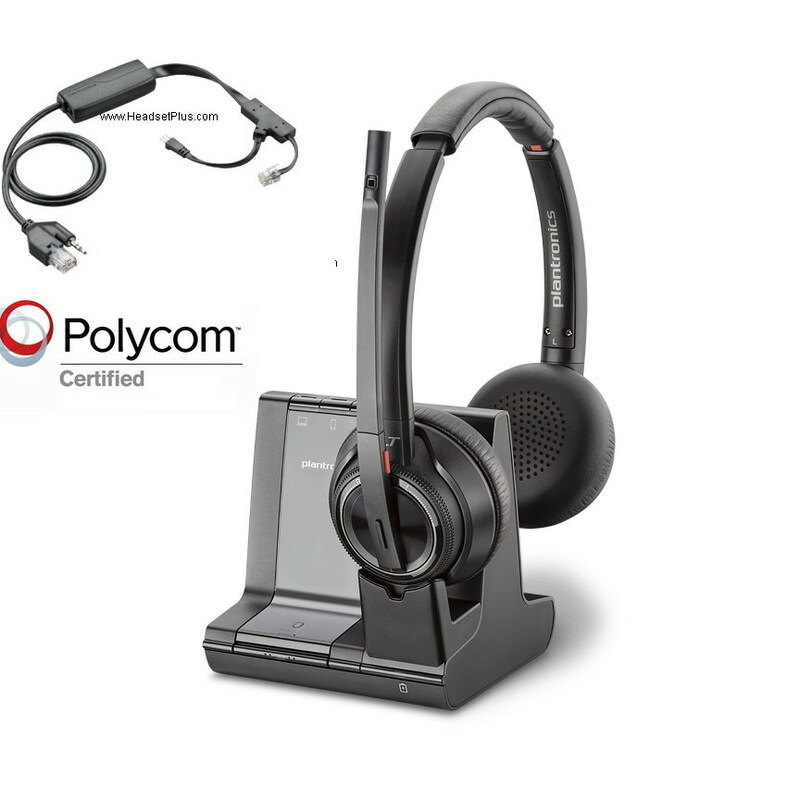 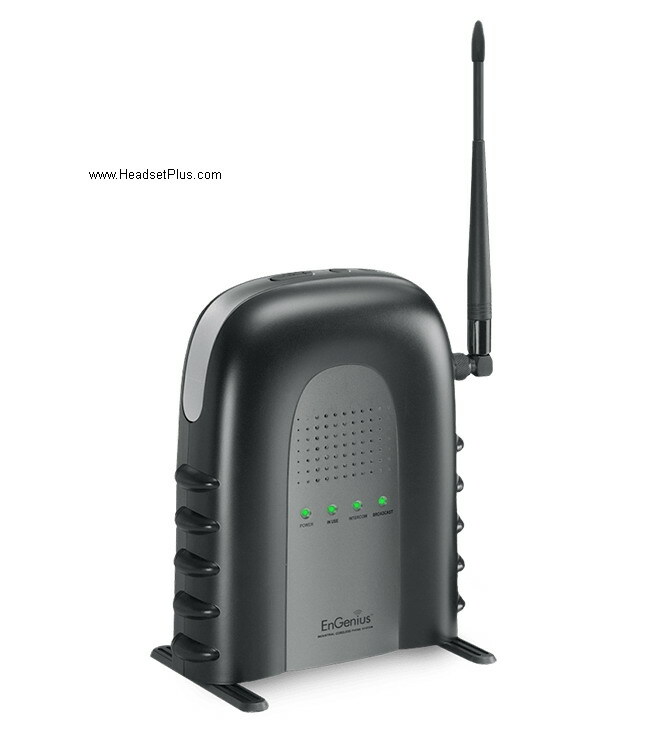 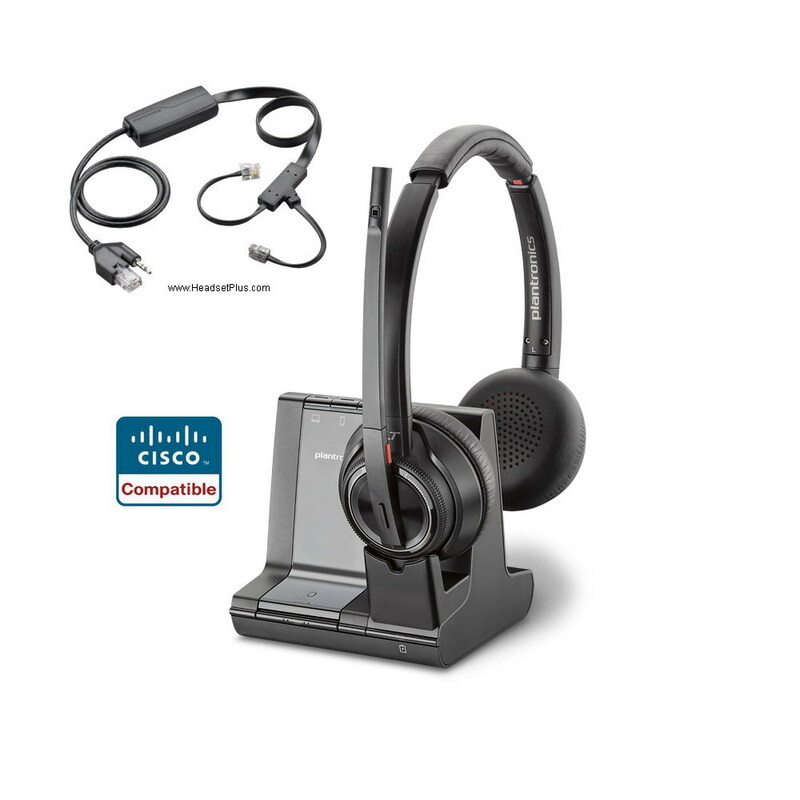 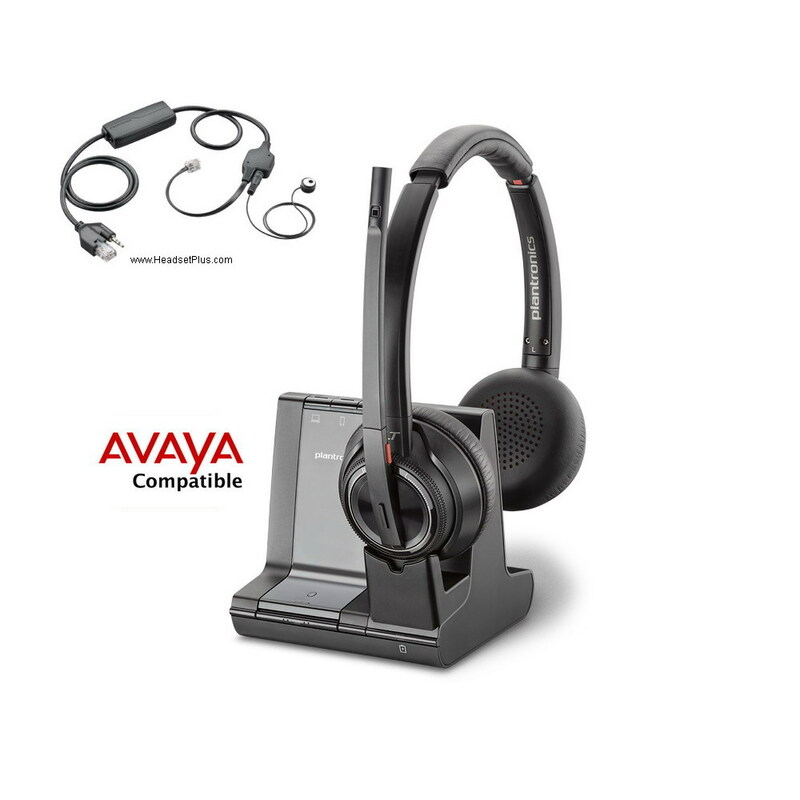 HeadsetPlus.com stock multi-line (1-line, 2-line) analog business telephone systems from Panasonic, Polycom, and Plantronics. 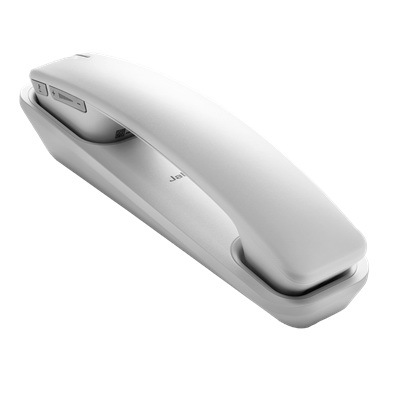 Most these telephone models are designed to work for your small office or home office (SOHO) telephone jacks equipped with analog telephone lines. 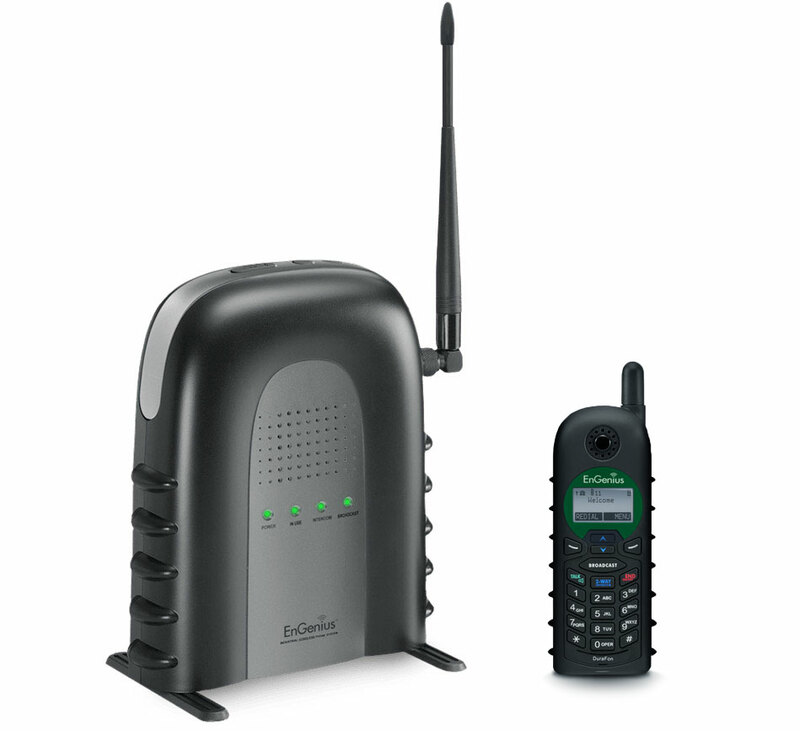 It will NOT work with PBX or proprietary digital telephone systems (with the exception of the Polycom IP Phones). 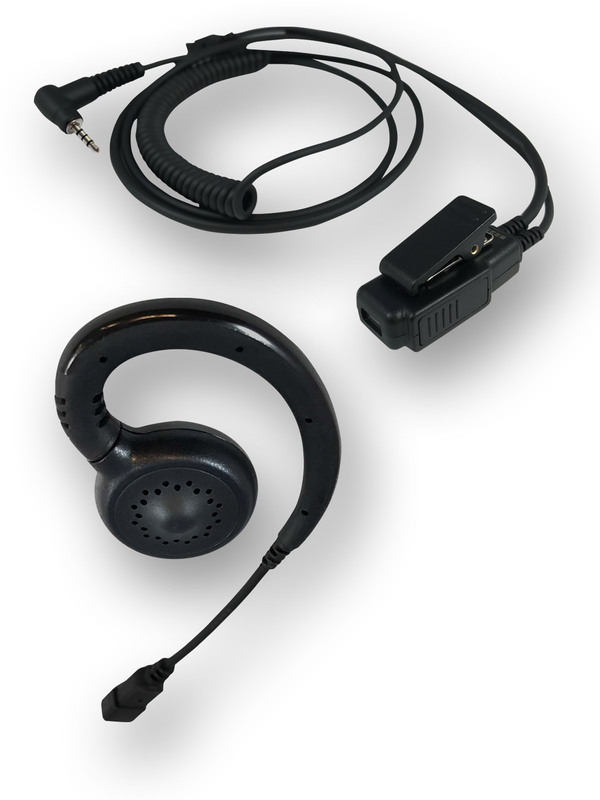 If you're unsure, please check with your telephone administrator or call us 877-999-3838.